International Consumer Electronics Show, the world’s biggest electronic show brought with it many new technologies in the CES 2013 Electronic gadgets such as ultra-HD 4K TVS, new tablet processors, high graphics processors, 1 TB flash drive, and many more stunning electronic gadgets collected in the top 20 list. Olympus showed up three cameras at the CES 2013, among which TG-2 was notable, which is the updated version of TG-1. The camera can be taken underwater up to 50 feet and can withstand a fall from up to a height of 6 feet. Kingston unveiled HyperX predator Flash drive with an amazing 1 Terabyte of storage capacity. It supports USB 3.0. It’s claiming data transfer speed up to 240MB/s and 160MB/s for read and write tasks. 24 inch 1080p HD touchscreen that runs 4.1 Jelly Bean called VSD240 smart display included with USB ports. Users can connect a Windows 8 Computer for Windows 8 touchscreen capabilities. ViewSonic also showed off a prototype 32-inch 4K monitor. 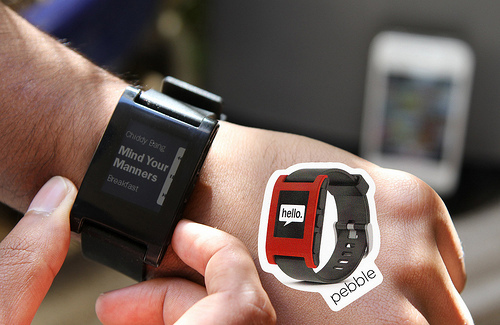 An amazing CES 2013 gadget was the Pebble smartwatch. It has an e-paper backlit at night display and buttons to control any notifications for android and iPhone devices using bluetooth for connectivity. 27 inch, 1920 x 1080 resolution, up to Core i7 CPU and with Nvidia Geforce GT620M graphics desktop PC, designed mainly with house portability. High resolution displays shown off by LG include a 12.9-inch display with a resolution of 2560 x 1700. 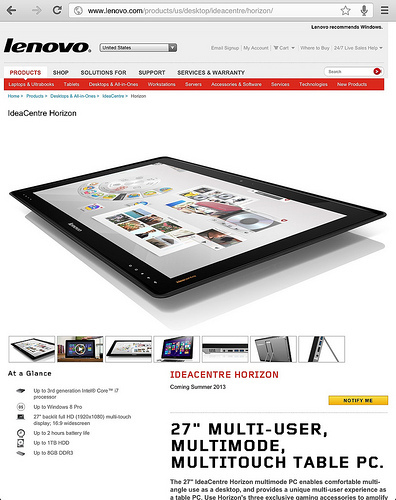 Tablet devices showed up at CES 2013, with a prototype 20 inch 4K Windows 8 tablet and two production ready toughpads. The Panasonic FZ-G1 Toughpad runs a 3rd generation Intel Core i5. It has 1920 x 1200 pixel resolution display. Acer announced Android 4.1 Jelly Bean Iconia B1-A71 budget tablet at CES 2013. The tablet possesses a 7-inch display with 1024 x 600-pixel resolution. 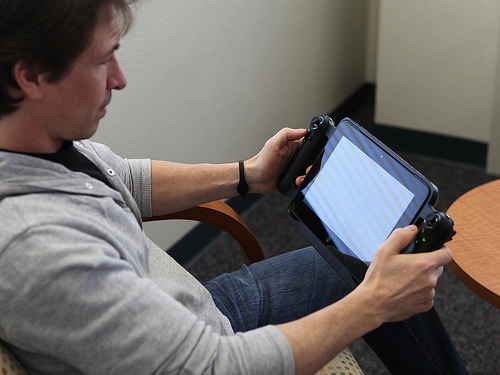 A portable android gaming console powered by Tegra 4 and can support PC game streaming. Huawei’s Ascend Mate’s 6.1-inch display with 1280 x 720-pixel resolution for its tablet. Powered by a 1.5 GHz quad-core processor, 2GB of RAM and a 4050mAh battery. Intel showed new generation Atom processors, codenamed Bay Trail for tablets. It also showed its Clover trail + platform, Intel Atom Z2580 processor which uses a dual-core Atom processor with Intel Hyperthreading technology, apart from dual-core graphics engine. OLED display called Youm showed at CES 2013.It has unique features like an edge display, a foldable book like tablet that turns to a phone and much more. Qualcomm refreshed its system of Snapdragon on-chips series. It would retire the S1, S2, S3 and S4 and release a new family of chips namely – Snapdragon 200, Snapdragon 400, Snapdragon 600 and Snapdragon 800. Snapdragon will be running 4 Krait 300 cores, clock speeds up to 1.9 GHz and around 40% more powerful than the S4 pro. Seemed to be the application of ARM’s quad-core, cortex A15 architecture and shall be there in your smartphones and tablets. 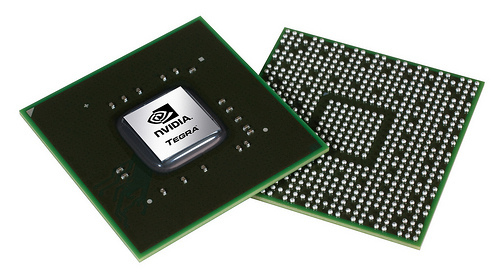 It has 72 Nvidia GPU cores, giving approximately six times the GPU horsepower as in the Tegra 3. It did not showcase its actual steam box console, but the founder did mention what it would be like. This expected in 2014 with multiple partners to offer. At CES 2013, Xi3 presented the steam boxes at the mean time. Valve steam box would be capable of acting like a server. 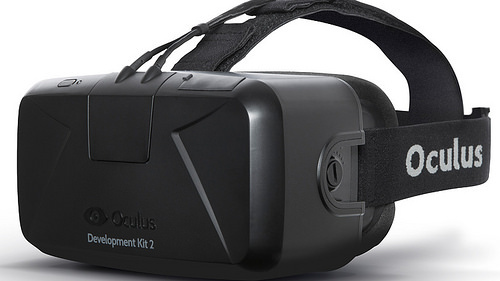 A great augmented reality headset from Oculus VR. CES 2013 showed the prototype version made of plastic. Now connected to Xbox 360 via HDMI or DVI and controlled via the controller and head tracking. A fluid technology. Buttons rise out automatically for OS calling for the keyboard with a little restriction for any accidental touch and amazing melt back. Touch buttons can be configured into many designs. It’s expected to drive its way to leading manufacturers by year end. Mobile device to have the functioning same as that of a PC desktop. Featured with Windows 8, Intel Core i5 or i7, GeForce GT 640M GPU, an SSD (up to 256GB) and a 10.1 inch IPS display with 1366 x 768-pixel resolution. Samsung took out the 8-core processor with the Exynos 5 Octa. It will offer an amazing experience to mobile devices. Now, you don’t have to think about any heavy multitasking or delays. Easily, take over HD video streaming with this and enjoy high-quality sharp imaging with no dropped frames. Exynos 5 Octa mainly designed for high-end mobiles and tablets. 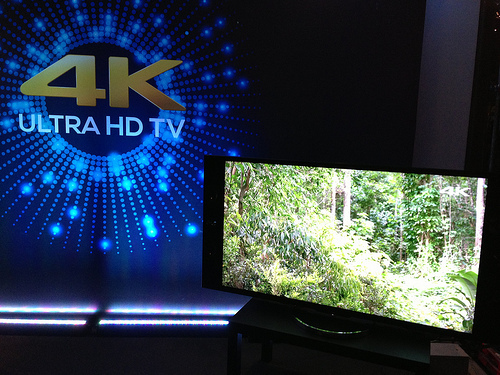 4K TVs were the major attraction of all the electronics out there. 4K TVs ultra HD display came in all sizes, shapes and types of screens like LCD, LED, AMOLED, OLED and were available by most of the major brands – Samsung, LG, Panasonic, Sony, Sharp, ViewSonic, and Toshiba. 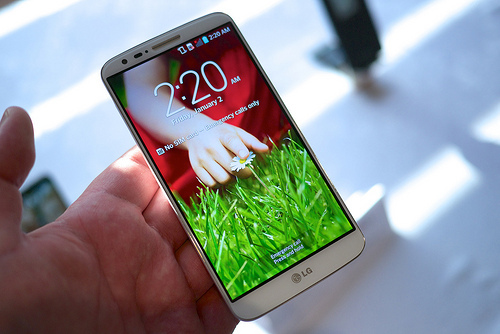 These were the Top 20 hottest CES 2013 electronic gadgets showed up in the biggest International Electronics Show. This article was published in Technology and tagged CES, Gadgets.